Is your electrical testing and inspection in date? Posted on March 23, 2016 by Justine	in Electrical, Health & Safety. All electrical installations deteriorate with age and use. This is due to a number of factors such as damage, wear and tear, excessive loading and environmental influences. When was the last time you had a NIC EIC installation condition report carried out? Can you be sure your installation is safe? Read on to understand why electrical testing is so important in the workplace. What information will you gain from having an electrical inspection? If anything is ‘dangerous’ or ‘potentially dangerous’ the report will be declared as unsatisfactory, meaning that remedial action is required without delay to remove risks to those in the premises. 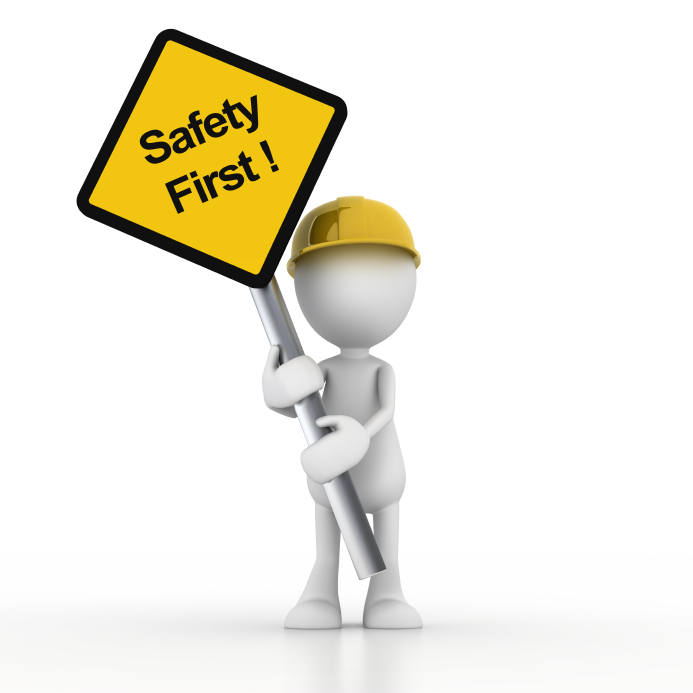 Legalisation exists to ensure electrical installations are maintained in a safe condition. It can be dependant on your insurance company, licensing authority or public lenders on how often the premises should be tested. Undertaking regular periodic inspections will promote both safety and ensure legal compliance. How can Ian Hobbs Technical Services help? We are a NIC EIC registered firm and have undertaken thousands of NIC EIC tests over the 30+ years the company has been established. Once your system has been tested we provide you with a full, detailed report regarding the condition of the electrical installation and recommendations for improvement. Please contact us for a free site survey and quotation for your premises. Always ensure people working on electrical equipment or systems are ‘competent’ for the task.